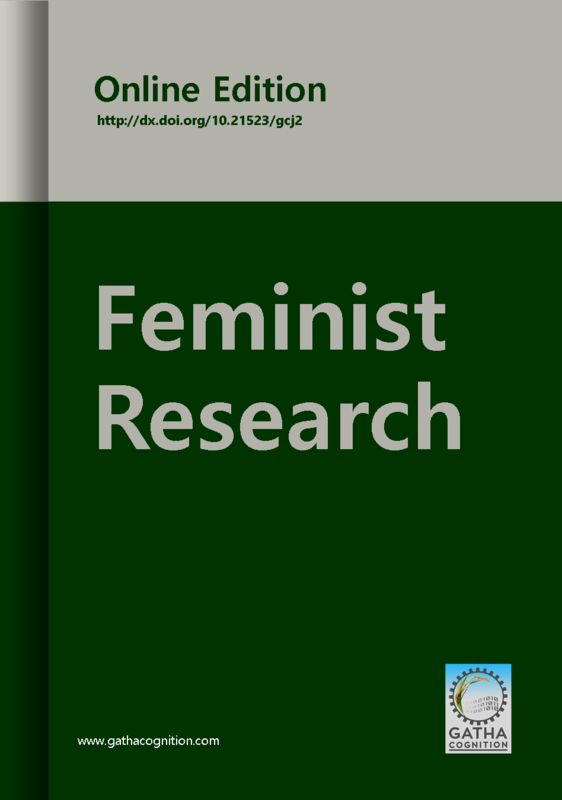 ‘Feminist Research’ is focused on navigating the studies with feministic approaches through strong database, innovative techniques and methodologies, etc. ‘Feminist Research’ has wide range of audience including Social Scientists, Social Workers, Lawyers, Writers, Managers, Academicians, Students, etc. interested in Feminist analysis and applications for social and gender equalities.